This is Dylan smiling after receiving a Target giftcard for her birthday, she has good taste! Oh my she looks happy!! Awww so cute! Glad she enjoyed her b-day! 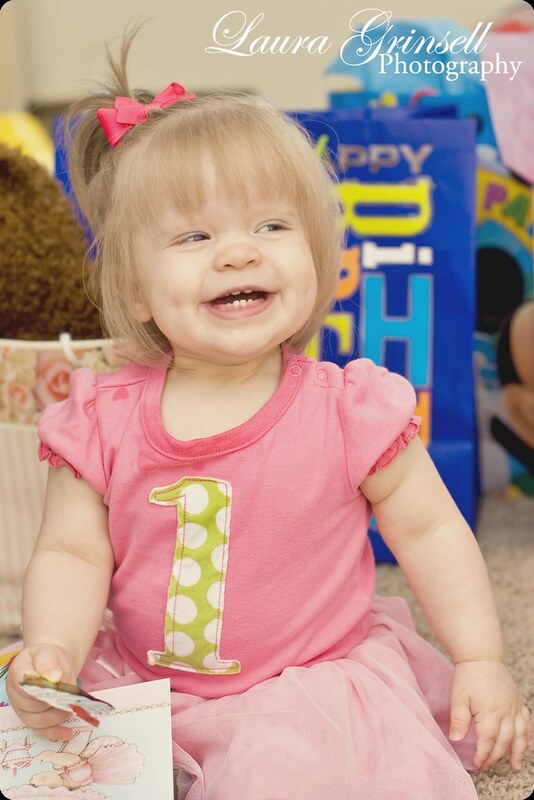 And having a june 4 baby myself I think she has the perfect bday! Awww...she looks so happy. What a wonderful photo. 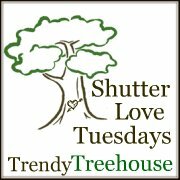 Shutter Love Tuesday "Summer Fun"
I Can't Believe She's One!